It is often said that there is an age difference in the use of ICT devices such as cell phones and smartphones, but the empirical evidences are rare regarding the details of the literacy and the use of such devices. The usability and satisfaction of such devices and applications are important for users. 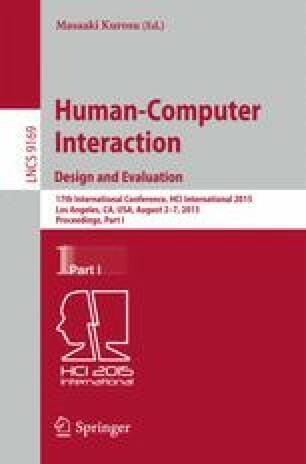 In this paper, authors focus on the factors influencing satisfaction with smartphone application use.